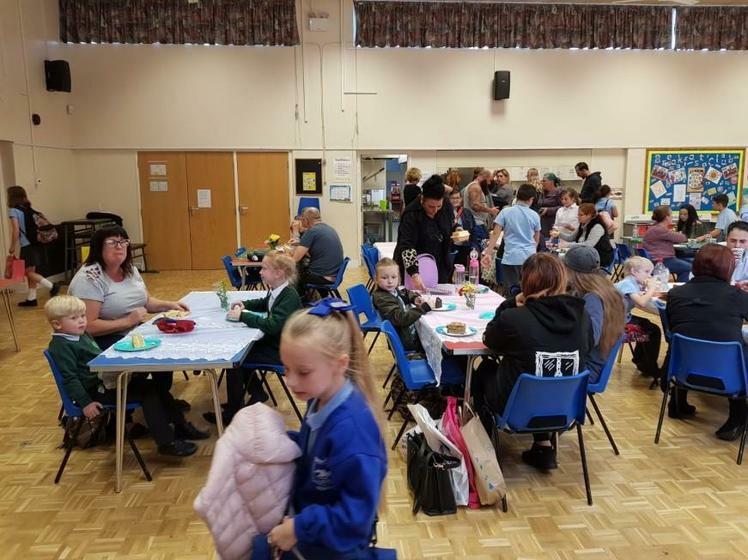 New Road’s PTA and School Council worked together to arrange our very own McMillan Coffee Afternoon. 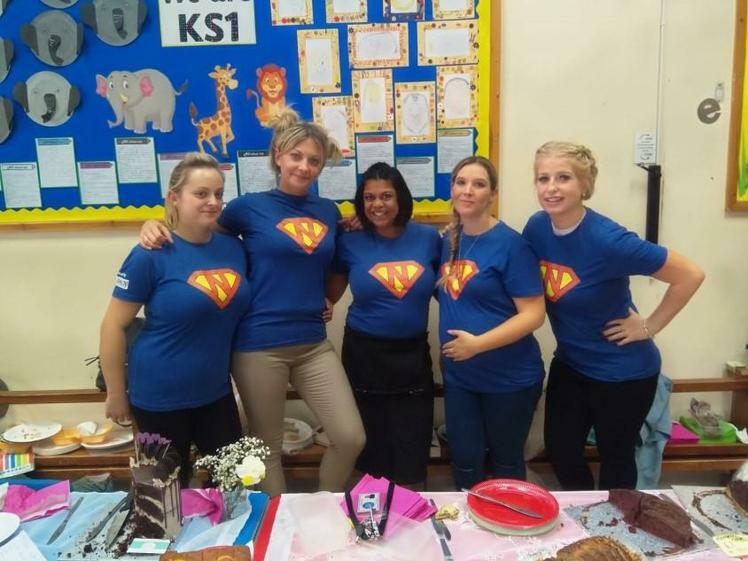 This took place on Friday afternoon in the School Hall on Friday 28th September at 2.30pm. 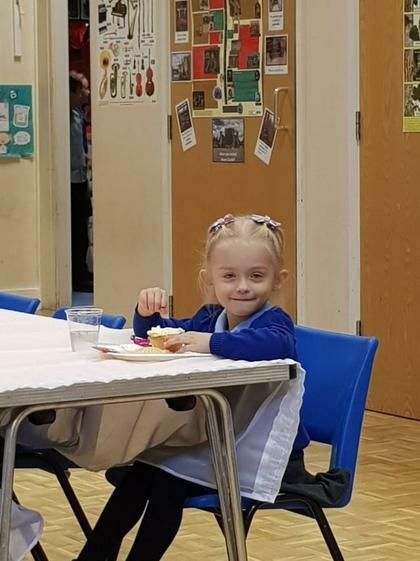 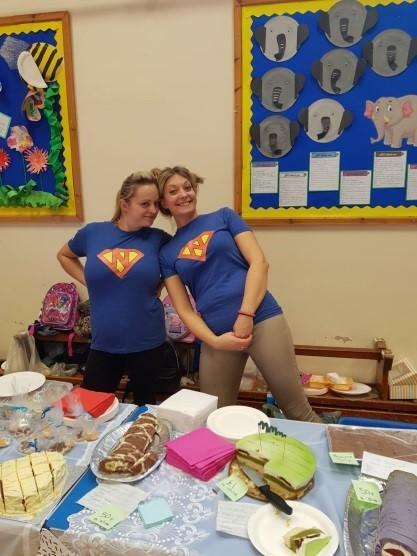 We had many cake donations from parents, staff and families from the local community. 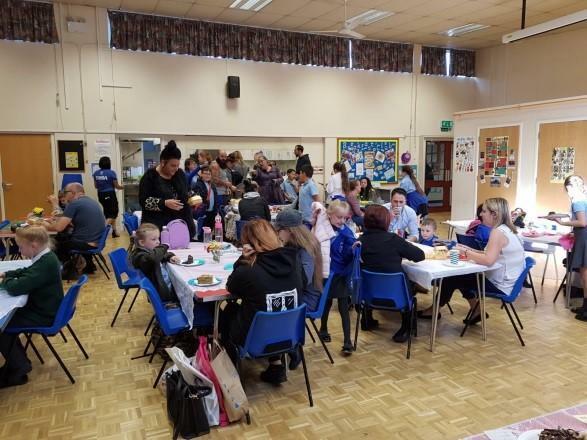 Thank you to all Parents, Children and Staff who supported our first charity event, and our first PTA event of the year. 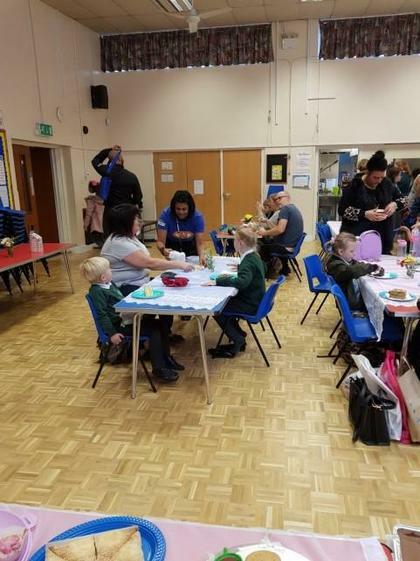 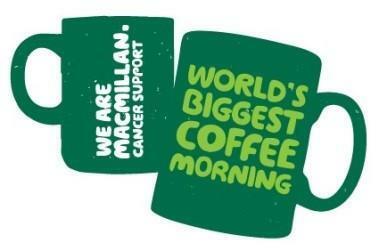 Thank you once again to all who supported our McMillan Coffee Afternoon!